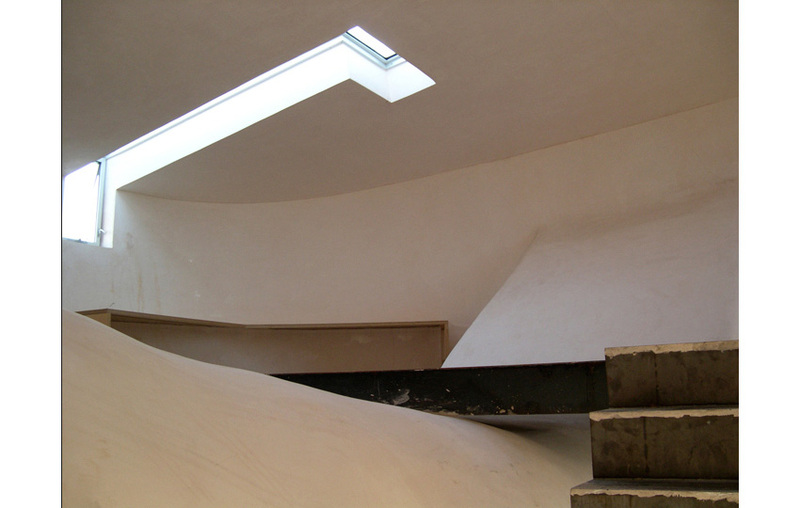 Designed by Steven Holl Architects for an artist and poet, the house sits atop a mesa overlooking northern New Mexico. Rustin Ostler of KilterDesign was a key component of the team, working closely with Marcus Bushong and Wells Mason (both of Ironwood Industries) to build and install the interior millwork and custom design furniture of this jaw-dropping home. This guest house has been featured in Architectural Record, A+U, and the New York Times Magazine (yeah, it’s that amazing).